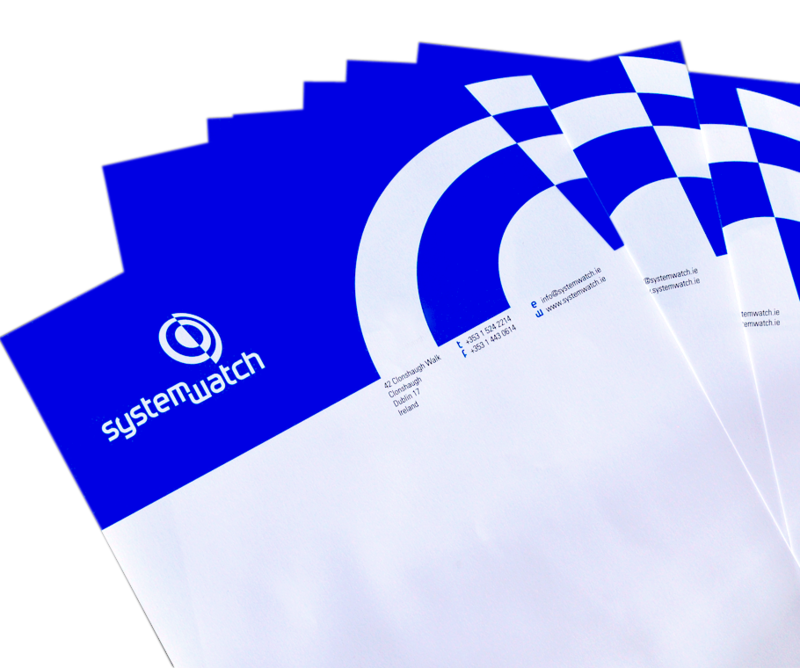 Branding and stationery design for System Watch. 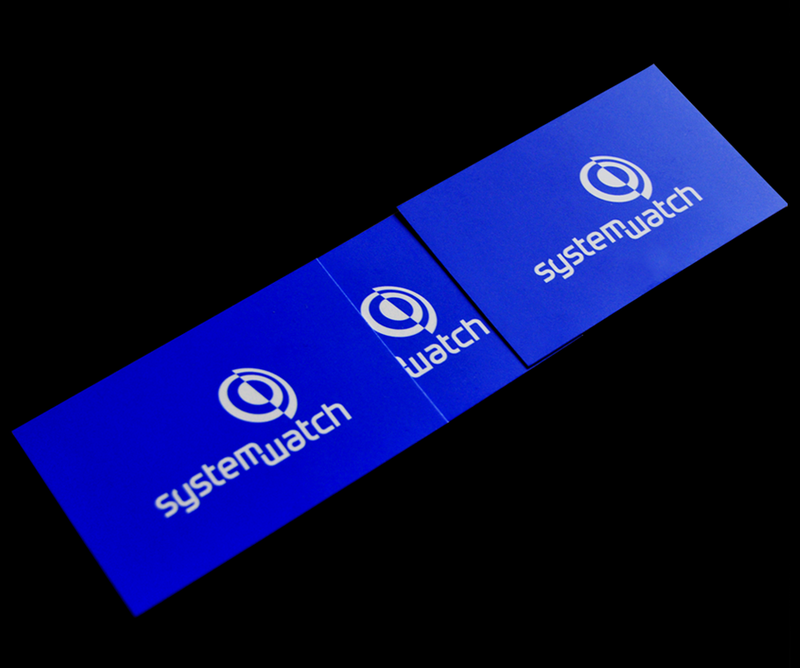 Custom type was designed along with their new company logo to create a consistent look. Designed by David Pope / DesignPusher™ (Dublin), 2017. All rights reserved.